Welcome to the Boarders Inn & Suites in Wautoma, Wisconsin. Our beautiful hotel is conveniently located near everything that Wautoma, Wisconsin has to offer including Nordic Mountain, the Waushara County Fairgrounds, the Waushara County Courthouse, Wild Rose Community Memorial Hospital, and more. 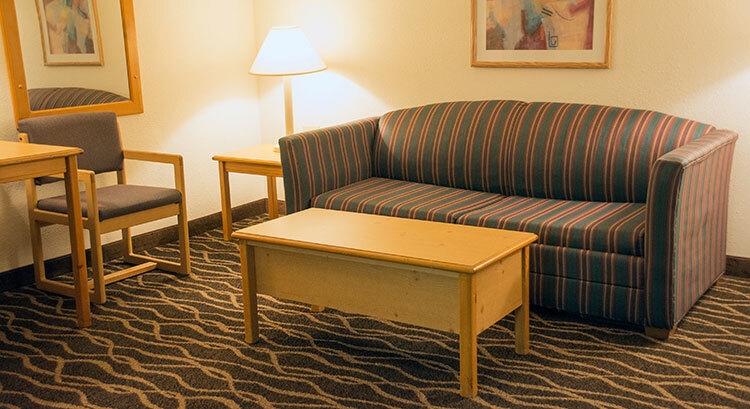 Our hotel provides easy access for traveling to and from Wisconsin Highways 21 and 22. Located east of Interstate 39, our hotel is within 40 miles of Oshkosh, WI. In town for business? The Boarders Inn & Suites of Wautoma, Wisconsin offers easy access to Atrium Inc., Yellow Thunder Corporation, American Real Estate Auction, Mayville Engineering, Avatar Corporation, Waushara Abstract and Tile, Shooter’s Choice, and much more! In town for some fun? Check out The Black Hawk Folk Society, the beautiful 27-hole Waushara Country Club, and much more. At the Boarders Inn & Suites in Wautoma, Wisconsin you will feel at home with Microwaves, Refrigerators, Luxury Linens, Wolfgang Puck Coffee and Flat-Panel Televisions in every guest room. We offer our guests the amenities and services they need with 24-Hour Wolfgang Puck Coffee Service, Complimentary Hot Breakfast Buffet, Guest Laundry, High Speed Wireless Internet Access, an Indoor Pool and Hot Tub and so much more! 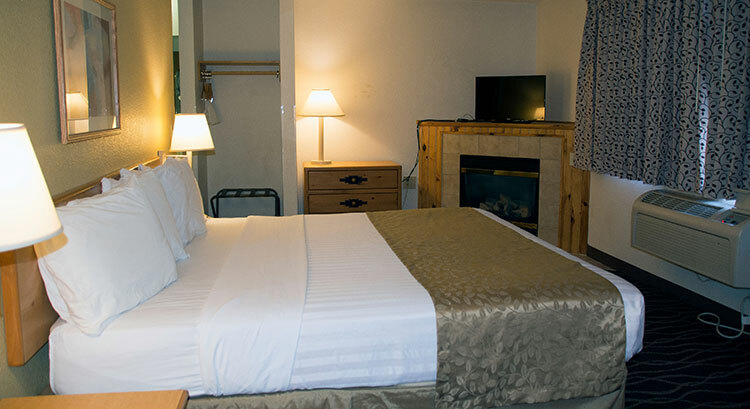 At the Boarders Inn & Suites, you will receive “Big City Quality, Small Town Values…” each stay. Make your reservations today. 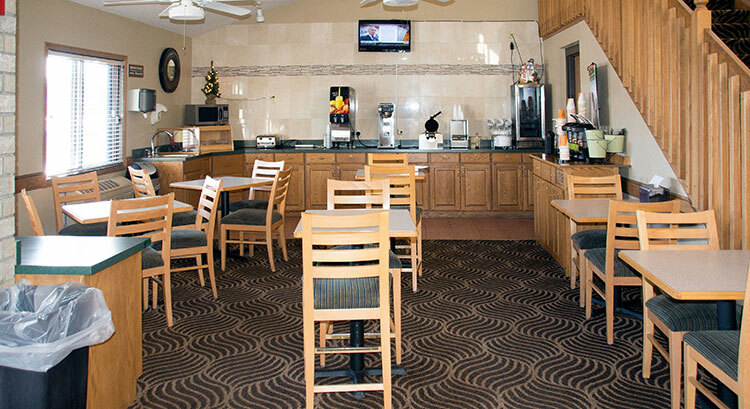 Start your day in Wautoma with our delicious complimentary breakfast. 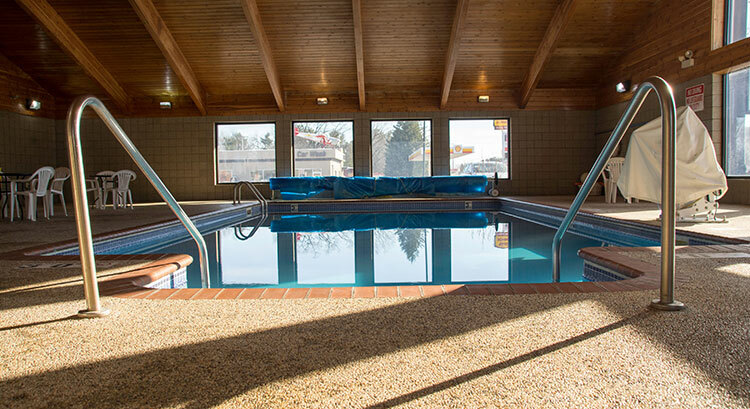 The Boarders Inn and Suites in Wautoma offers a variety of nearby dining options, attractions, and businesses. To book Wautoma for a large group, please fill out the form below. This will go directly to the hotel and they will contact you.